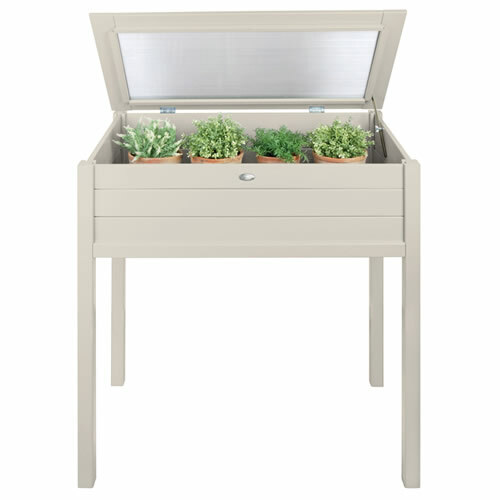 Our new tall pine wood cold frame with hinged lid is available in both a soft grey and cream and will make the perfect addition to any keen gardeners garden giving a head start on the gardening season. 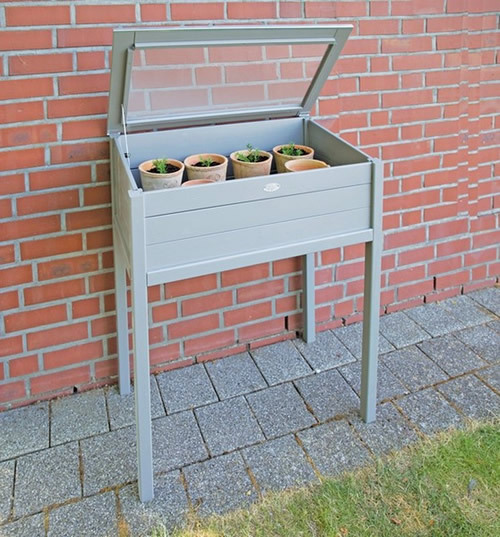 The glass lid lets sunlight come through and stops heat escaping allowing plants to thrive even when it's really wet and cold in the winter months (great for us in the UK). 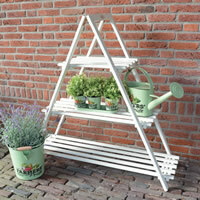 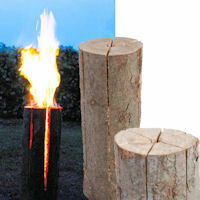 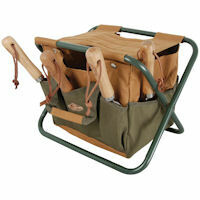 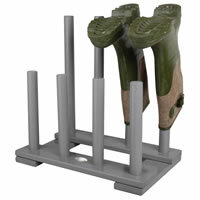 At 100cm high it's great for those who don't want to bend down to tend to their garden and also stops muddy knees! 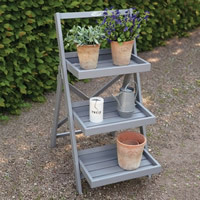 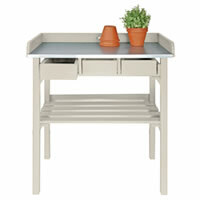 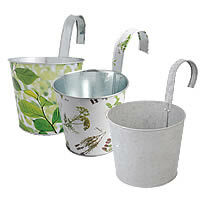 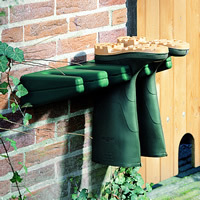 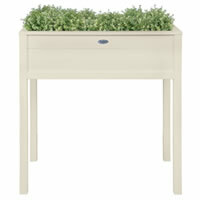 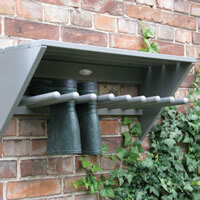 A neat storage solution for a small garden or courtyard area.